American managed IT specialist T5 data Centers has opened a 156,000 square foot data center near Dallas. 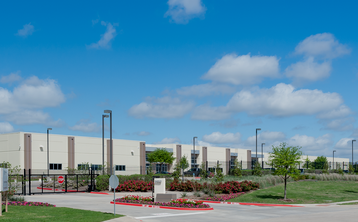 As the name suggests, T5@Dallas III is the third facility on the company’s campus in Legacy Business Park in Plano, Texas. 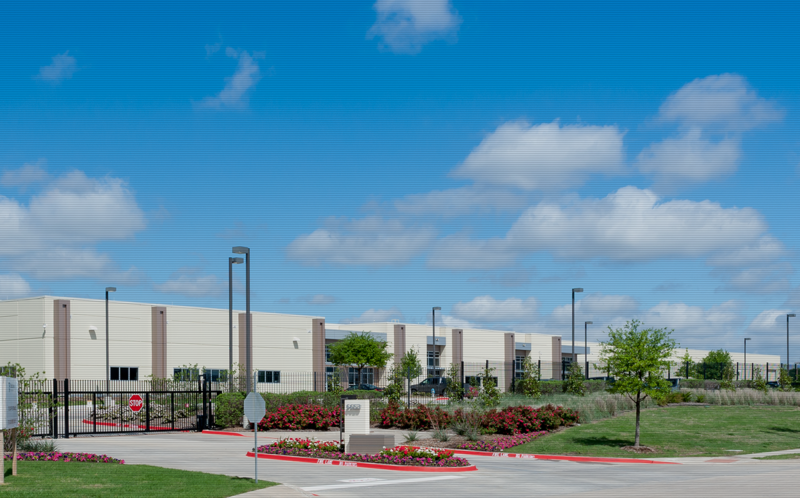 “Dallas is our most active data center market so it only made sense to bolster our T5@Dallas campus with an additional enterprise-grade facility,” said Aaron Wangenheim, chief operating officer for T5 Data Centers. T5 operates data centers in Atlanta, Los Angeles, Dallas, New York and Charlotte, as well as a huge data center park in Colorado Springs with 100MW of available power. Its latest facility, T5@Dallas III, is a LEED Silver certified, concurrently maintainable data center with 94,400 square feet of technical space and 10.75MW of available power from two local substations. It is maintained by a dedicated data center support team, present on site. Being located in Dallas, the building was designed to withstand category F5 tornadoes, with wind speeds of up to 221MPH. “Our new T5@Dallas III data center is a smaller version of the adjoining T5@Dallas I data center with the same robust construction, design redundancy, and physical, electrical, and mechanical infrastructure,” Wangenheim said.